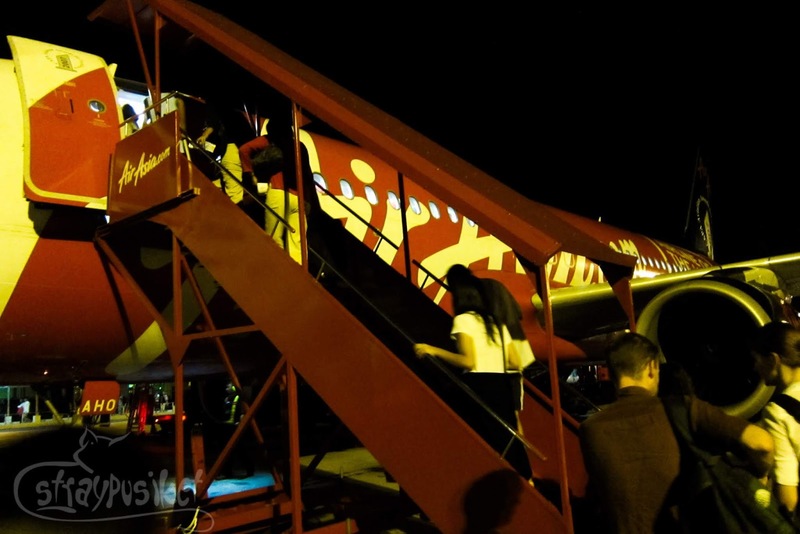 However, the only available Air Asia flight from Kuala Lumpur to Siem Reap leaves at 6:50 AM. So I decided to book the flight and just planned our strategy after. 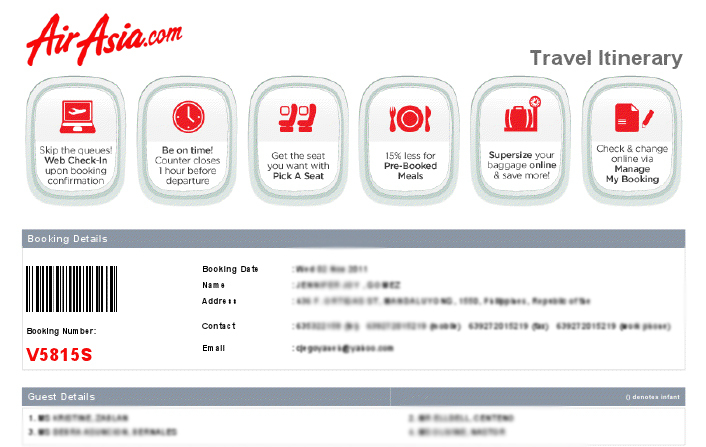 Planning our 3-day itinerary in KL was a breeze but planning for this flight really gave me a tough time deciding on the following options. 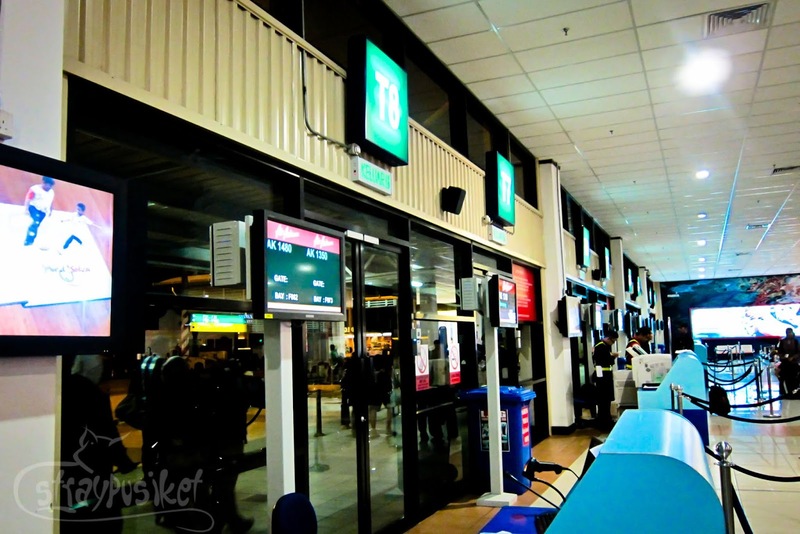 Option A: Take the Star Shuttle bus from Puduraya Bust Terminal to the airport. Our guesthouse is a 5-minutes walk from the terminal. Earliest bus leaves at 4:15am and arrives in LCCT at 5:45am. So that leaves with only 20 minutes before the check-in counters close. Scary. Option B: Spend the night at the airport. We check out the day before our flight and leave our bags at the guesthouse then tour the rest of KL. By evening, we'll take the train to KL Sentral, then take the Skybus to the airport and wait there until morning for check in counters to open. Uncomfortable. Option C: Transfer to a guesthouse near KL Sentral on our last night. Two of the guesthouses I was considering are MyHotel and PODs Backpackers. From these guesthouses, it is just a short walk to KL Sentral. In the morning, we can take the earliest trip via Skybus from KL Sentral which is at 3:30am and arrive at the airport by 4:45am. It's time-consuming to transfer our luggage from one place to another and these two accommodations are more expensive. Option D: Take the taxi to KL Sentral and take the Skybus to the airport at 3:30am. Taxi drivers in Malaysia are notorious for charging fixed rates. They do not want to use their meters as much as possible. A 50% surcharge is added on top of your fare from midnight til 6am. So for a 5-7 minute trip from Chinatown to KL Sentral, they would normally charge RM25-30. Expensive. Even if it's expensive to take the cab, I went for Option D. And so on our last night in KL, we still stayed at Ribbon Stayyz. On the day of our departure, even with only 2 hours of sleep, we managed to check out around 3am. We hailed 2 cabs outside and we let Deb, Binder and Jego take the first one. The cab driver asked them for RM25. Our cab driver on the other used his meter and when we reached KL Sentral, the meter only read RM10. We were so happy that we gave him RM5 tip. With our luggage in tow, we headed to the Skybus terminal at the lower concourse. Our group arrived first. While waiting for the other group, we talked to the Skybus staff and told him we're buying 6 tickets. As soon as the other group arrived, we paid for our tickets, had the staff load our bags on the bus and went to our seats. It was another 1 hour and 15 minutes travel to LCCT which meant we can take a nap. Zzzzz. 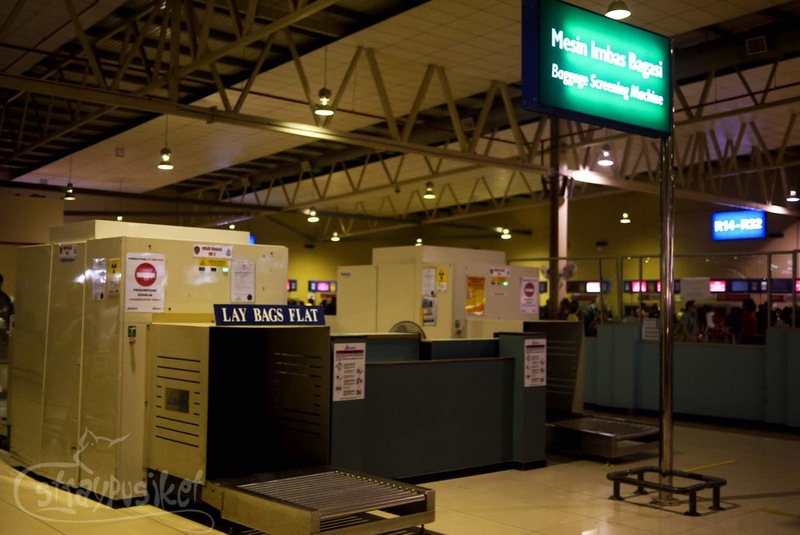 Upon arriving at the terminal, we collected our bags and went straight to the International Departures wing. 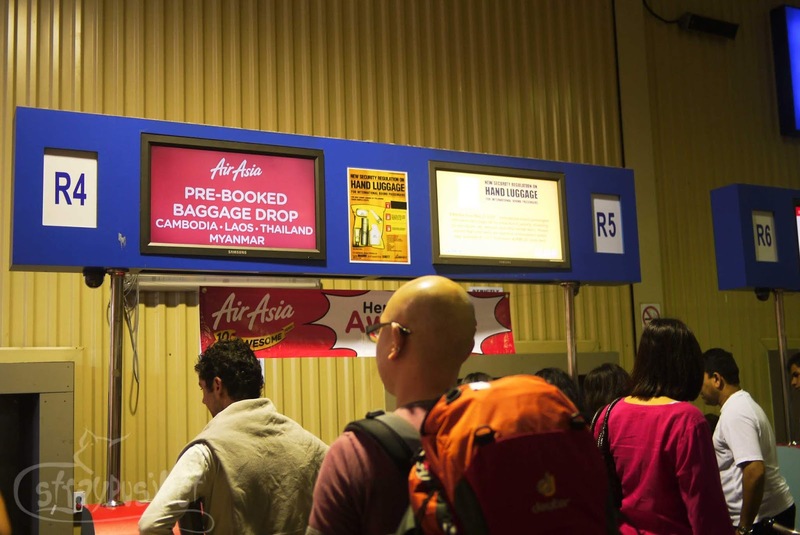 It slipped into my mind that Air Asia is charging a counter check-in fee for manual check-ins and we failed to check-in through their website the night before. 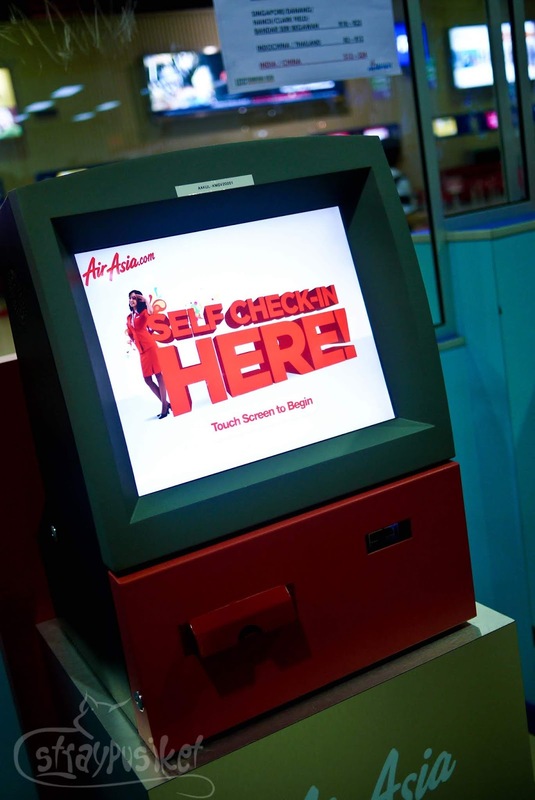 Luckily, there are available self check-in kiosks which we can use and didn't cost us a single ringgit. They're easy to use. We just followed the instructions on the screen. 1. Touch screen to begin. 2. Have the 2D barcode found on the left side of your ticket scanned. 3. Verify if your itinerary details are correct and press the confirm button. 4. 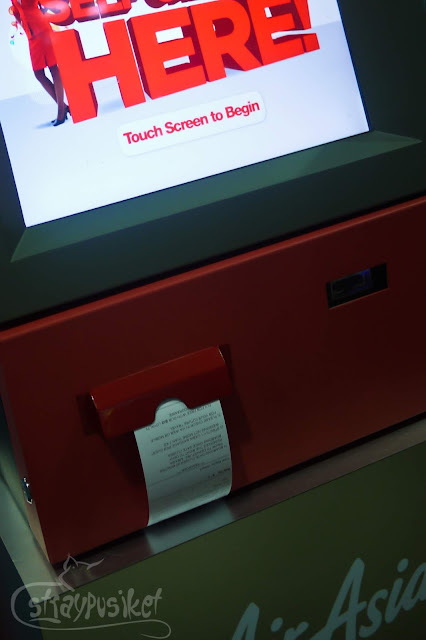 Wait for your boarding pass to be printed. Voila! You already have your boarding pass in one minute! After printing all our boarding passes, Jego and I went back to the group and we lined up at the baggage drop counter. Even if you're only carrying a hand luggage, you still need to line up to have your travel documents (passport, visa, etc.) checked. 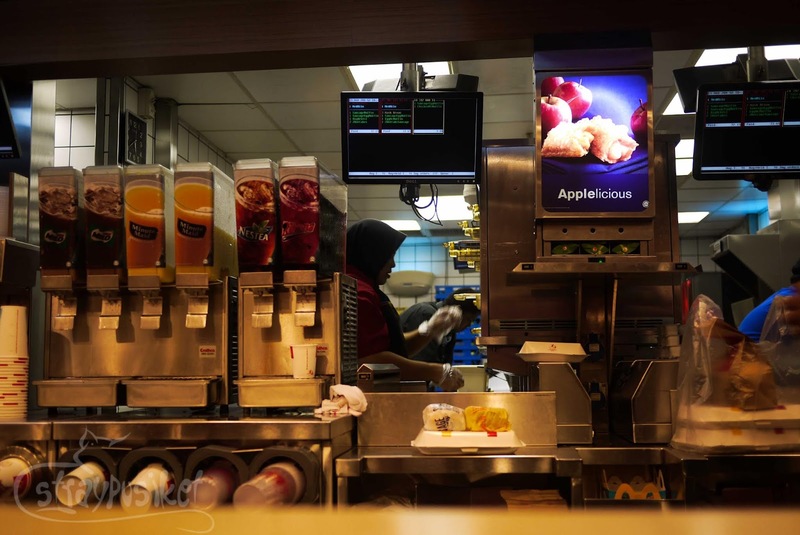 We spent our remaining ringgits at Mcdonald's and ate our breakfast quickly since we still have to line up at the immigration and final security check. 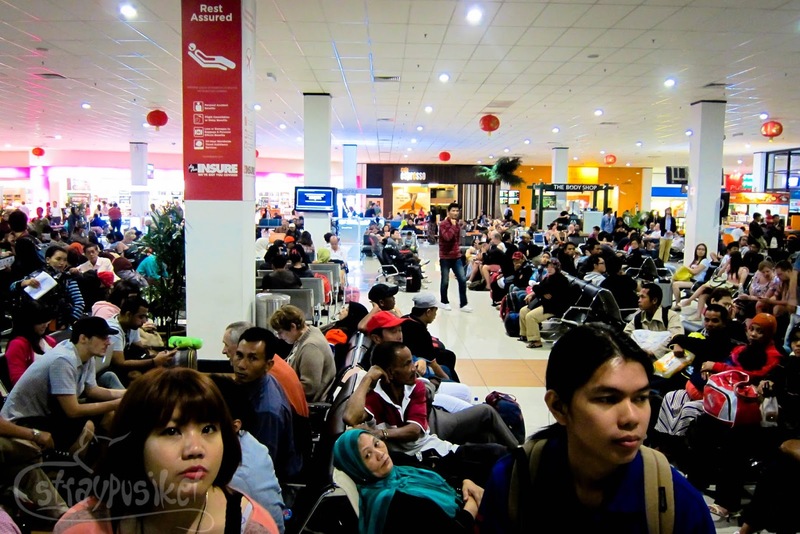 The boarding area was jam-packed this early (taken around 6:20am). The last time I was here (Feb 2009), the place was also full. There were no more available seats so we just stayed near the boarding gate as we wait for the announcement. 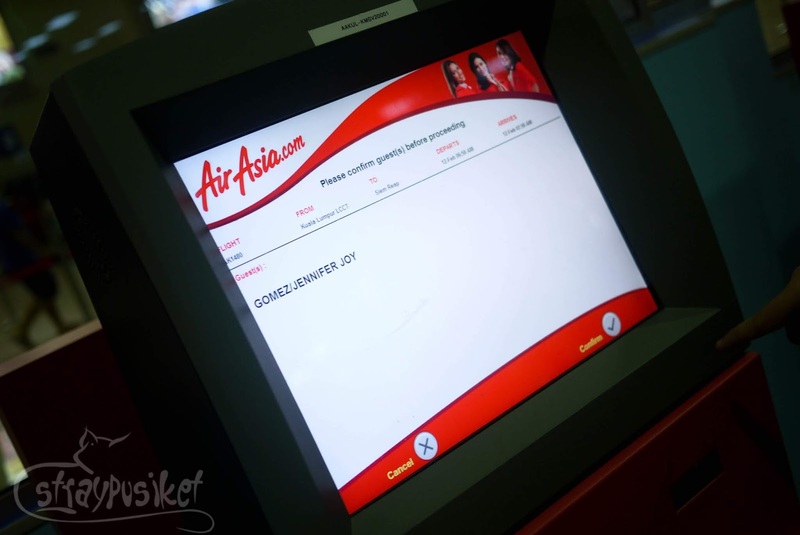 *As I write this, I found out that starting last December 22, 2011, the counter check-in fee has been abolished for International flights and now only applies to Malaysia and Indonesia domestic flights.